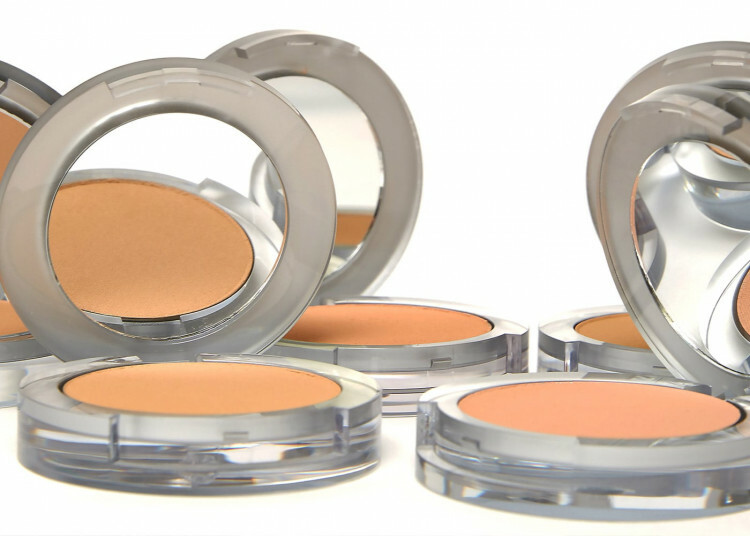 More than a mineral powder foundation, 4-in-1 Pressed Mineral Makeup Powder Foundation is a natural mineral makeup concealer, powder and SPF 15 protection all-I- one. 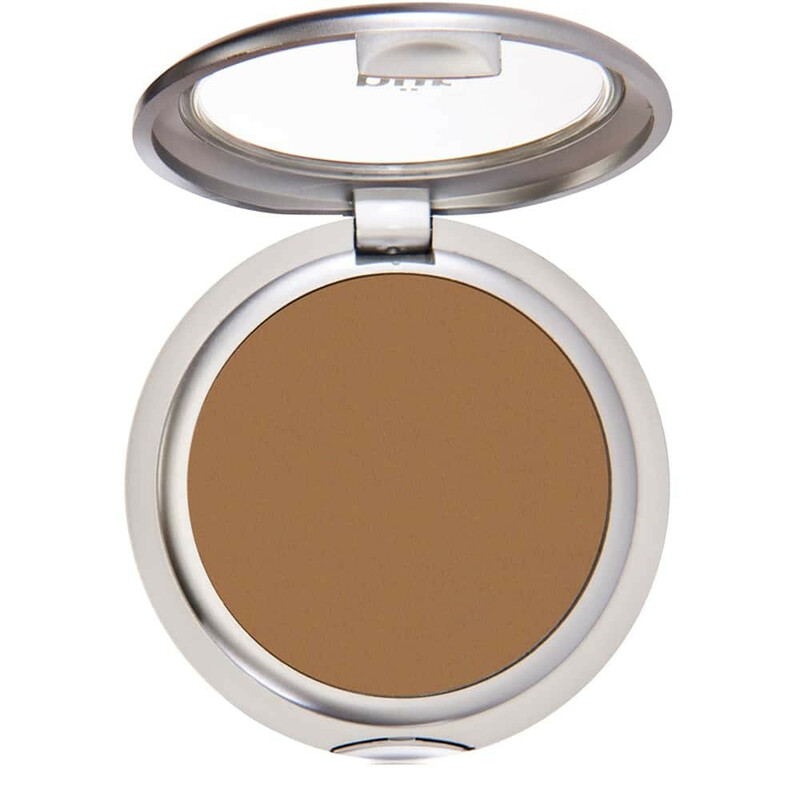 The cornerstone PÜR makeup, this natural foundation is pure mineral pigment ground to the smoothest texture and bound with organic shea butter and vitamin E. This full-coverage mineral powder foundation is good for your skin and creates a flawless complexion. Apply across forehead, cheeks, nose and chin. Blend with a Contour Blending Sponge, Skin Perfecting Foundation Brush or the Pillow Blend Silicone Applicator Collection (both sold separately). Build coverage as desired. 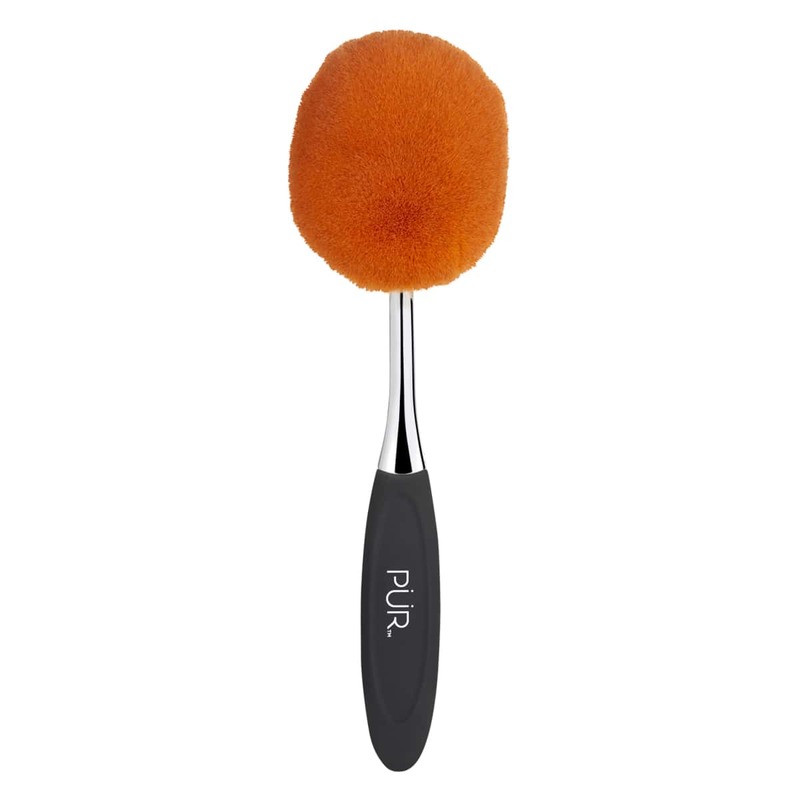 Use the Liquid Chisel Brush to apply Air Perfection Foundation all over the face. 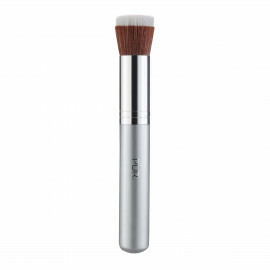 Use the Blush Brush to dust Universal Marble Mineral Powder in Pink on cheeks. Add one coat of Volume Vixen Mascara to lashes. Coat lips with Chateau de Vine Mineral Lipstick in Smooth Talker. Set look with 4-in-1 Pressed Mineral Makeup. 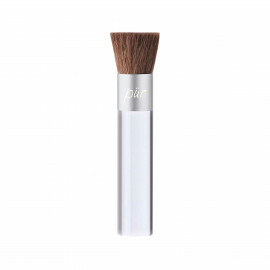 Use the Chisel Brush to dust 4-in-1 Pressed Mineral Makeup over Air Perfection Foundation for matte coverage. Fill in brows with Browder Perfecting Brow Powder. Add two coats of Volume Vixen Mascara to lashes. Saturate lips with Lip Lure Hydrating Lip Lacquer in Fiery. Encapsulated mineral water from the Swiss Alps gives the skin deep, nourishing, lasting hydration. Very impressed great coverage I highly recommend this powder. I use this after I use my oil mattifyer primer stick, works well and quick as an afternoon makeup refresher. It’s the only mineral powder that I’ve used that works for me. Love the concealing of dark spots and natural look. I definitely recommend it for someone not looking to fuss with a long routine or to seal a cream for more coverage. It’s great. This make up is a classic! The name says it all! This is a great foundation for hot, humid days in Florida. 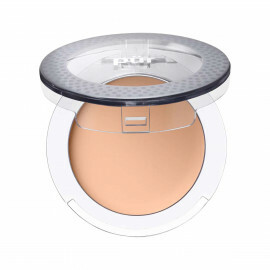 It's light and the powdery texture allows your skin to appear less shiny on hot days. Bonus is the SPF! I love the nice coverage. It feels nice on my face. Not to harsh, and heavy!! It's been over 20 years I'm buy our mineral makeup!! I love it because there's no strong smell to it, won't break your skin, and my face looks so natural when wearing it! !